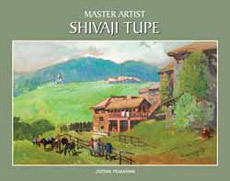 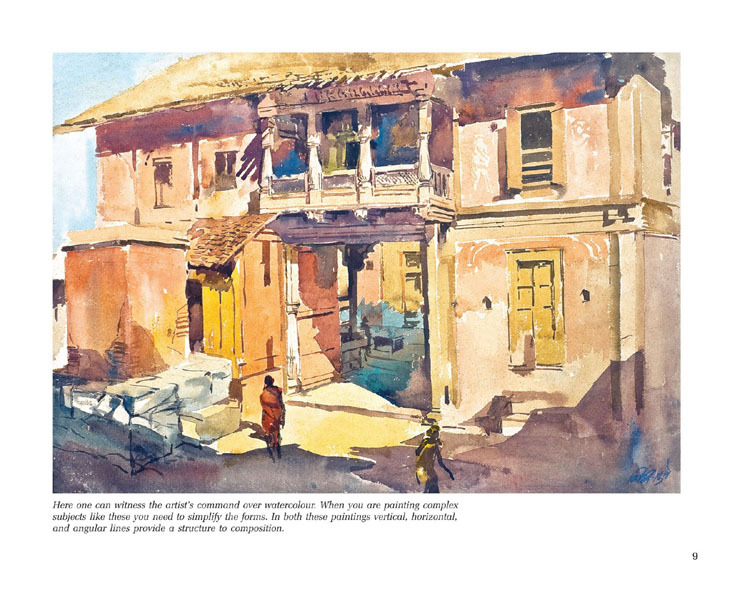 Artist Shivaji Tupe has travelled all over India for landscape painting. 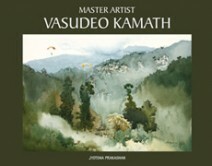 He has devoted himself for the art of landscape painting for more than fifty years. 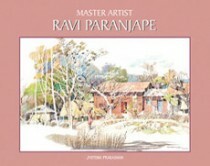 For all these years he has worked with different mediums resulting in consistent creative output. 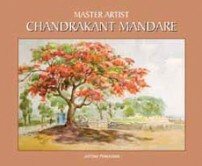 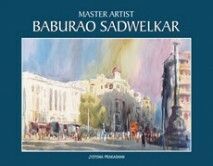 As a result, he has secured a place as top rank landscape artist in the post-independence era. 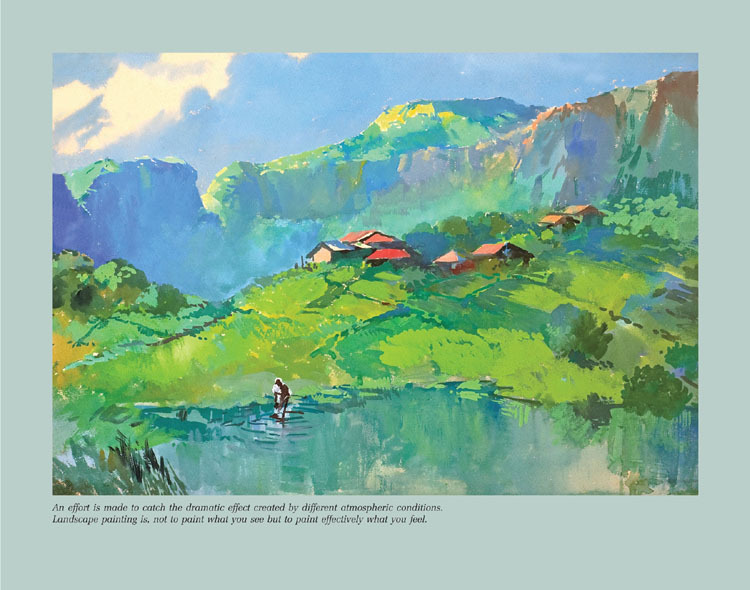 You will come to know the different methods of handling mediums, variety of subjects, and experimentation about colour through the pages of this book, which will prove to be inspirational for young art students, amateur artists and art lovers.